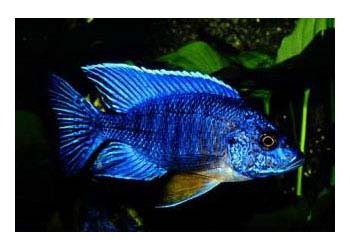 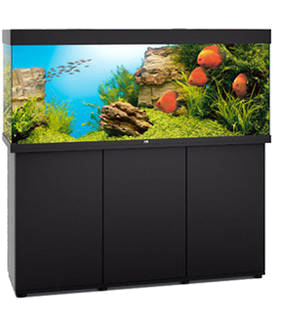 Aquariums are well known for their ability to improve the environment that they are in. 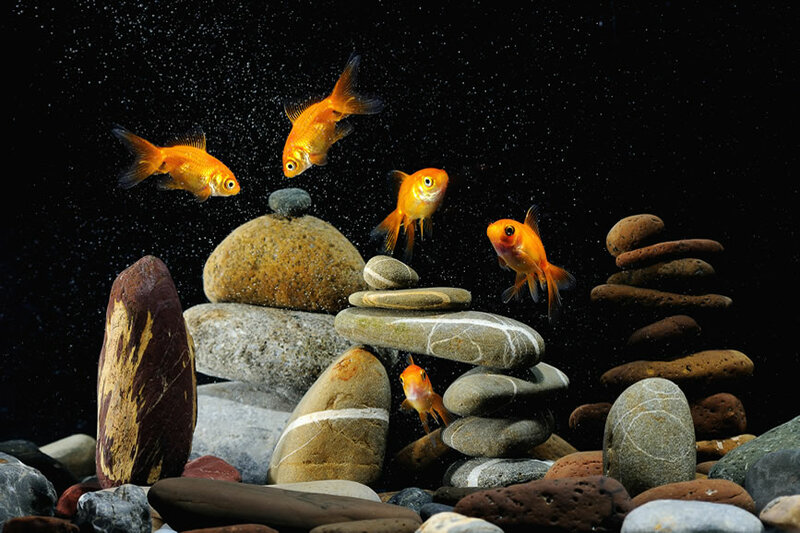 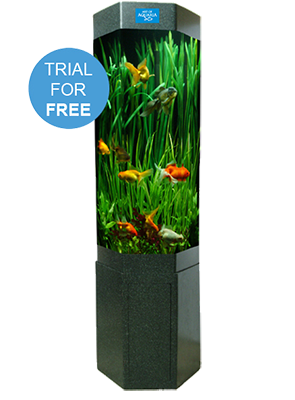 Renting an aquarium relieves all the effort associated with maintenance as we take care of everything. 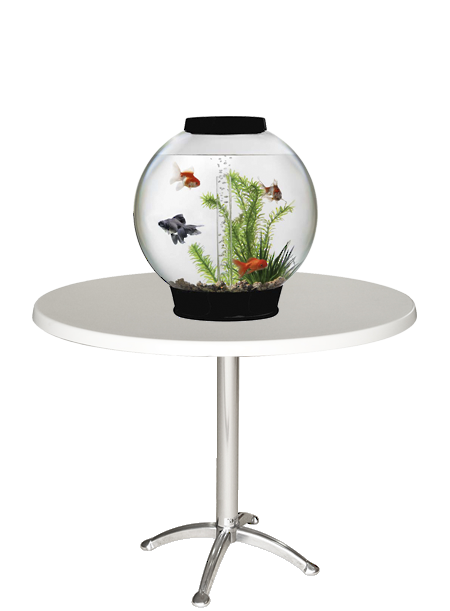 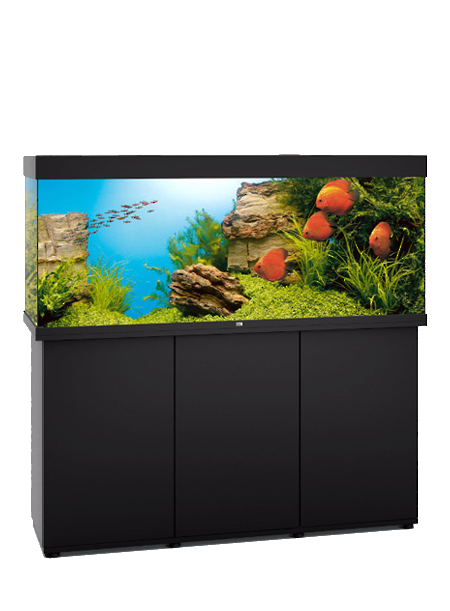 Art of Aquaria’s own brand of aquarium, manufactured in NZ. 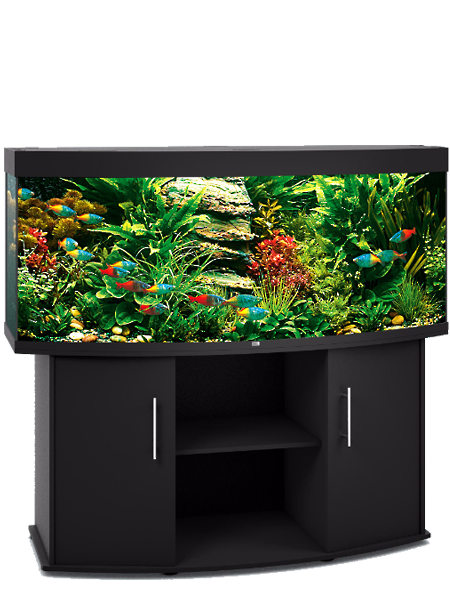 The curved front face adds a modern twist to the otherwise classic rectangular aquariums. 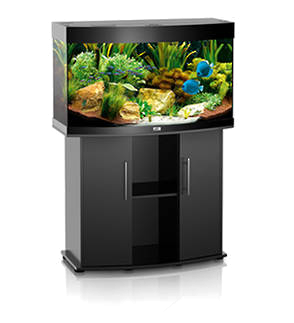 Timeless design & leading technology from Europe’s top aquarium manufacturer. 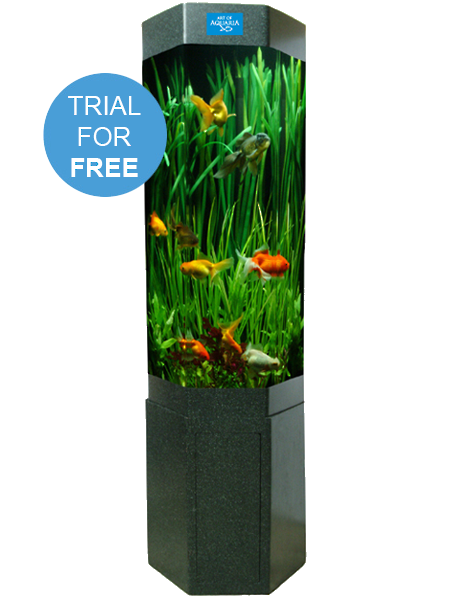 Customers enjoy our beautiful aquariums, this is what they say. 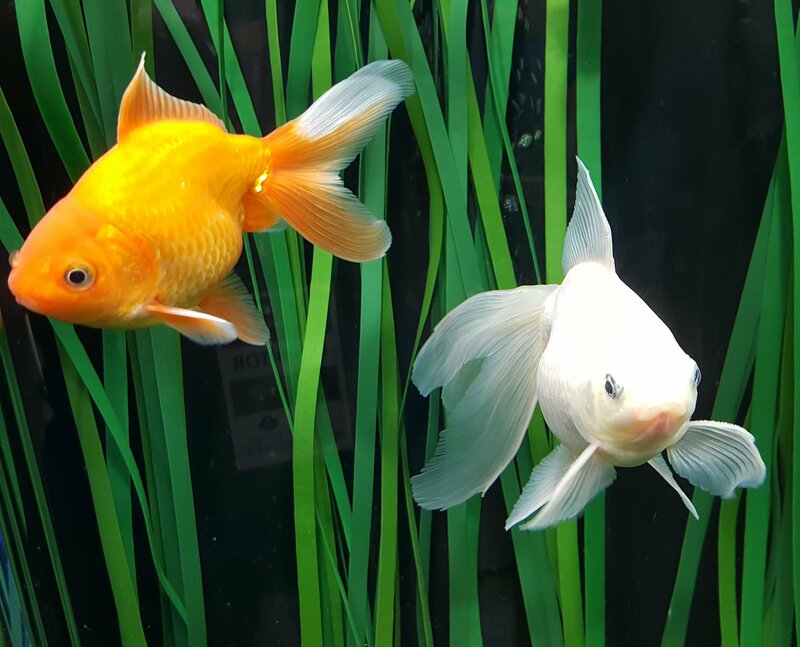 “In our 3 years of dealings with Art of Aquaria we have had excellent experienced service people we have always been able to rely on. 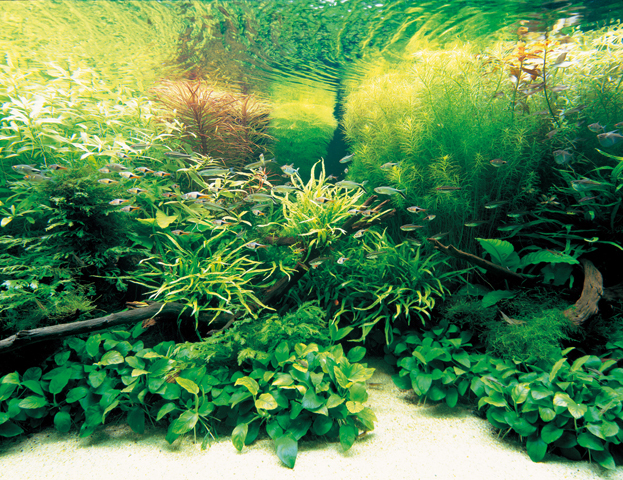 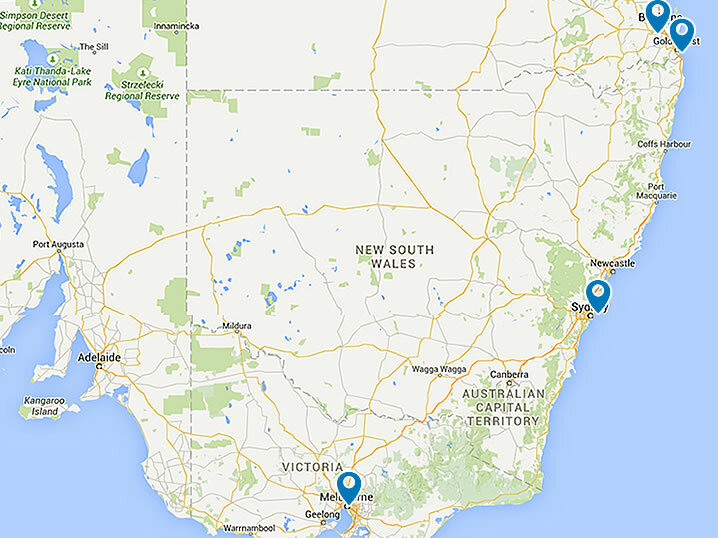 We can service and maintain aquariums across Australia's main centers and have dedicated technicians in each region available on call for customers with rental aquariums or maintenance agreements.